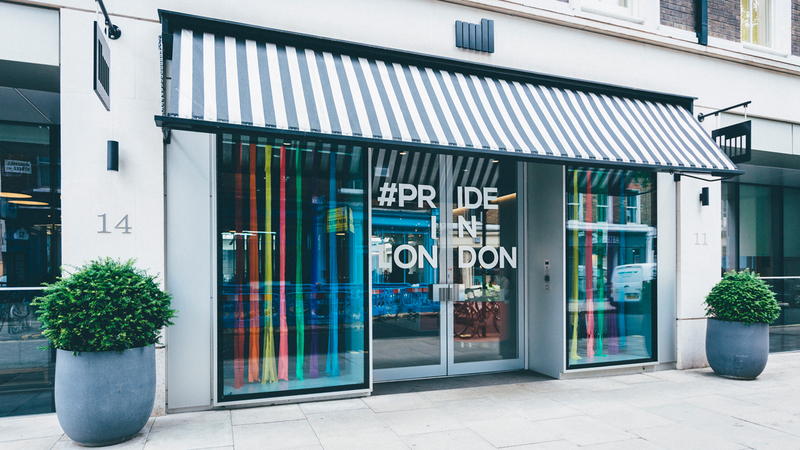 This year’s official Pride In London celebrations, in honour of London’s LGBT+ community, is now in full swing and the The Mill’s London studio has been transformed in support of the cause. The studio will also play host to a lunchtime talk from one of Britain’s first ever openly gay soldiers, James Wharton. 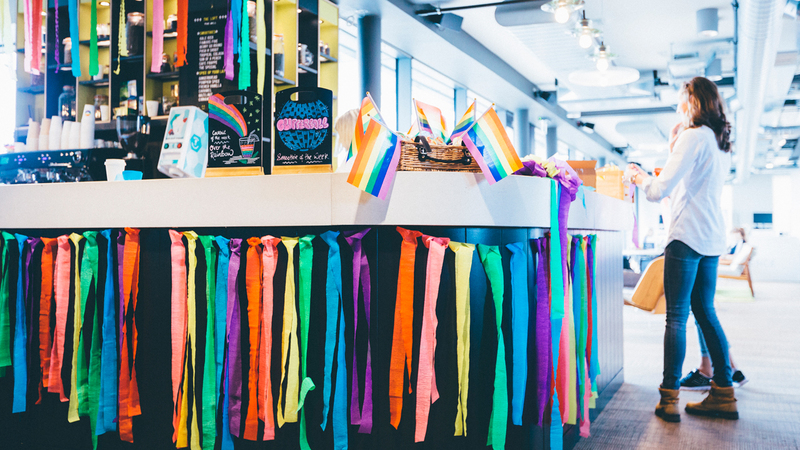 As strong advocates of inclusivity and diversity, The Mill are proud to be hosting a week-long celebration, welcoming staff and clients alike to join in honouring and learning about the LGBT+ community, existing both in and out of the work place. Rainbow smoothies and Proud Punch cocktails are available throughout the week in The Loft Bar, while the recognised colours of Pride are decorated throughout the studio via paper garlands, stickers, and sweet treats at the ready for all.